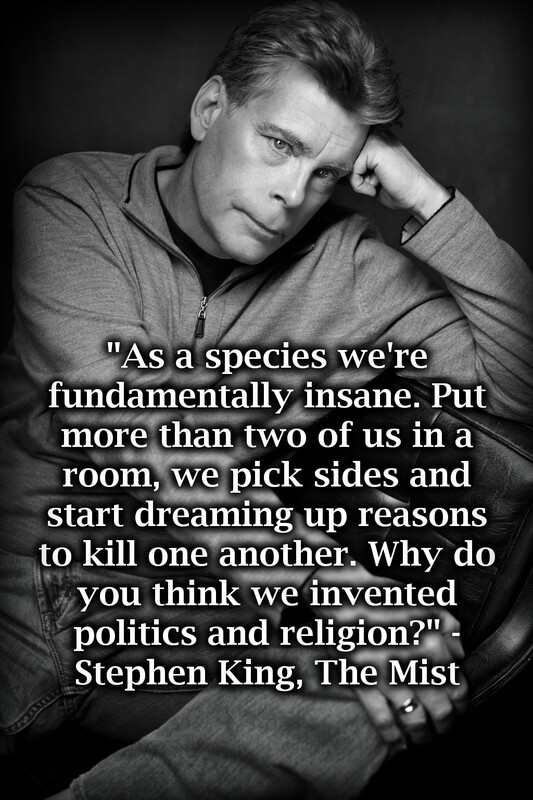 Stephen King (Stephan Edwin King) is an American Author who born on September 21, 1947 in Portland, Maine. His genre was Fiction (Science), Fantasy, Horror and Suspense. Kings’s father was Donale Edwin King and mother was Nellie Ruth. Their parents were married in Cumberland County, Maine on July 23, 1939. The tragic moment of King’s life was, when his father left him and family saying “going to buy a pack of cigarettes” and never came back. King has an older brother which was adopted by his parents. Now King has three children. King’s earlier inspiration to his writing was considered to be the tragic death of his best friend, which was caused by a train accident. 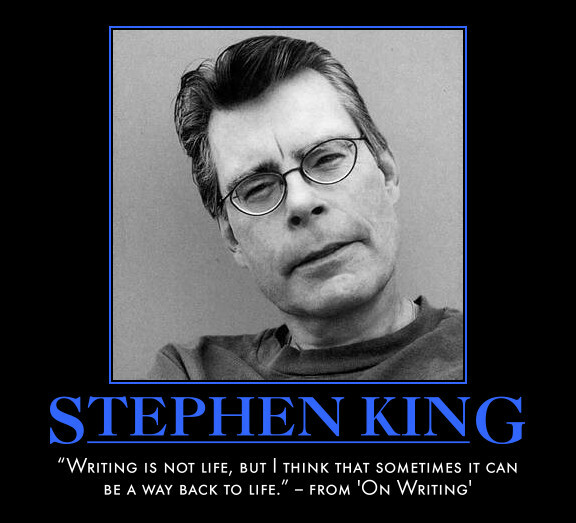 King has almost 55 published novels, 6 non-fiction books, 200 short stoeies. 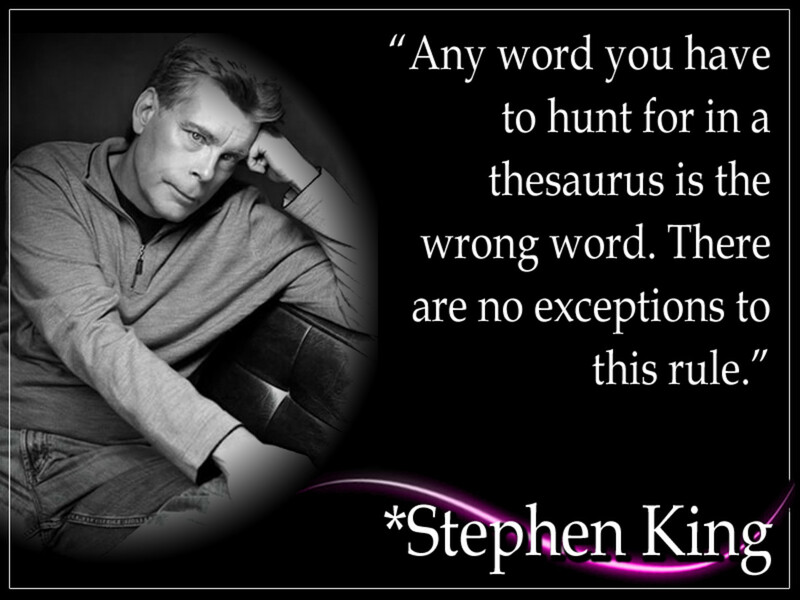 King has wrote so many books and approximately more than 350 million copies of his books have been sold. Many of his books also have been selected for film, television movies and comic books. King has achieved so much in his life. Some of his achievements include World Fantasy Awards, Bram Stoker Awards and British Fantasy Society. His Notable work include Carrie, The Shining, The Stand, Misery and some other. I Watched Titanic. . . Some Birds Are . . .